I am a busy mom of three little ones, working two jobs and going back to school. I am also still trying to lose the last few pounds and sometimes I just can't find time for it all! I can't find time to eat healthy and run around everywhere with three kids. I can't find the energy to not stress eat and binge eat junk food. And I just can't find the energy sometimes to work out. I have learned lately that it is ok to ask for help, it is ok to accept help and that it is ok to need help. So lately I have been watching what I eat better and getting help with that from Atkins Nutritionals, Inc. They recently introduced easy step-by-step meal kits for consumers interested in convenient home delivery of Atkins low-carb products, whether they are trying to lose weight or live a low-carb lifestyle. While Atkins is primarily a whole foods-based program, the meal kits allow people with busy lifestyles to get everything they need to get started quickly, including Atkins frozen meals, snacks and easy-to-follow menus with shopping lists, all delivered to their door. I have always dreamed of having a live-in chef or cook for just making meals and snacks appear for me when it is time to eat and my dreams are coming true with these Atkins Meal Kits!! They cover a week’s worth of food and tools, with three different options to choose from for one’s needs and lifestyle. I received the Easy Peasy Meal Kit ($97.99) which is the most comprehensive kit with all meals included, and consumers make their snacks and side dishes. 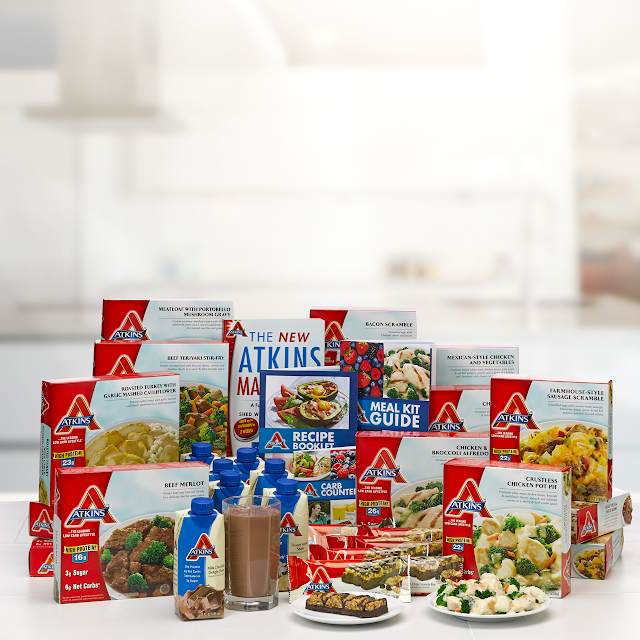 The kit includes a variety of Atkins Frozen Meals, Meal Bars and Shakes to cover breakfast, lunch and dinner. I really love that I don't have to waste any more of my much needed brain power to make meals for myself with these Atkins Meal Kits! They take all of the guesswork out of preparing meals and snacks, and offer simplified options for the low-carb lifestyle. I can just grab and go and I don't worry about getting caught in the junk food trap anymore! And it is a LOT less grocery shopping!!! WOOHOO!!! 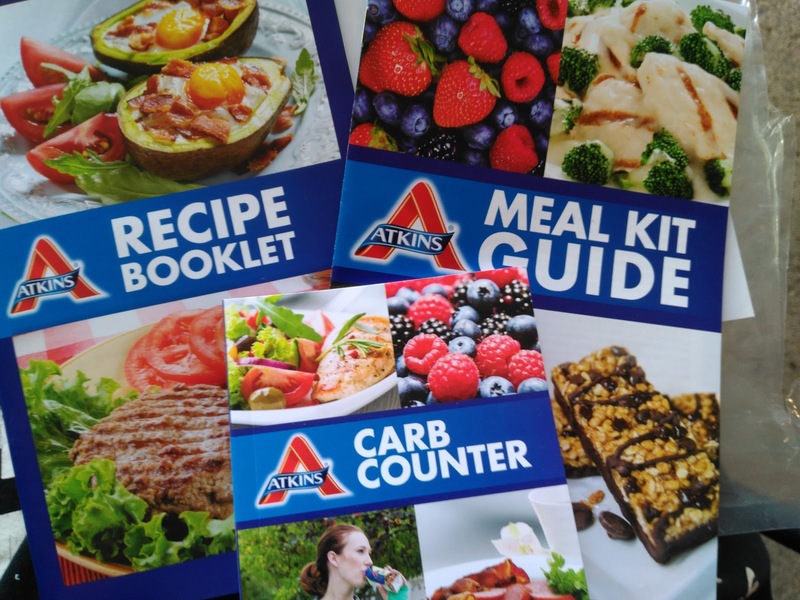 PLUS all plans come with the Atkins Meal Kit Guide, The New Atkins Made Easy book, the Atkins Carb Counter and the Recipe Booklet which were REALLY helpful in getting me started back on a path to weight loss and healthy eating! So as your children start back to school, life gets crazy again and you lose yourself in the mix - REFOCUS this Fall and do something great for yourself! 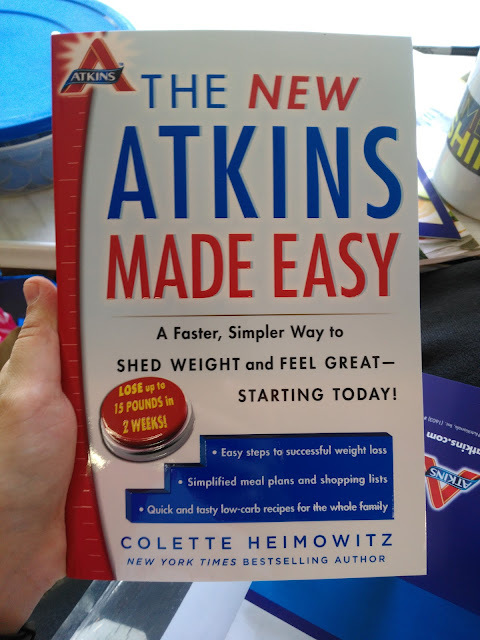 Let Atkins guide you back to healthy eating and losing weight with their easy to use and eat Meal Kits! From weight loss and maintenance to improved overall health, Atkins offers the tools and education needed to help consumers eat a balanced diet with reduced levels of refined carbohydrates and added sugars, and rich in protein, fiber, fruits, vegetables and good fats. 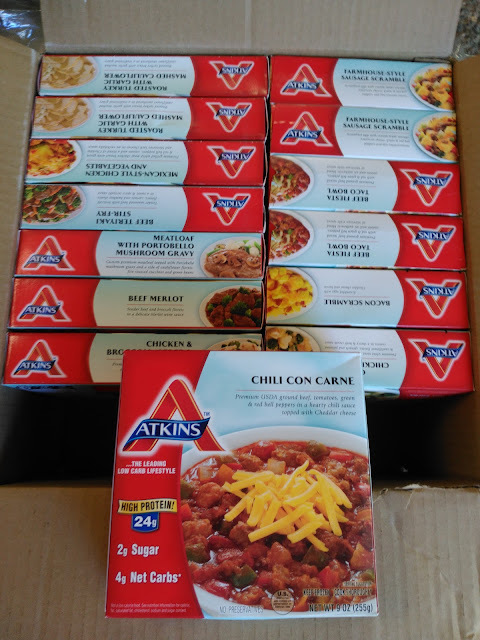 You can purchase Atkins Meal Kits at Atkins.com, where you can ALSO receive free support from nutritionists, access educational materials and share insights from your personal weight-loss journey with members of the Atkins community. The Meal Kits may also be purchased as a recurring subscription. Until September 30, YOU also can enjoy free shipping and 5% off on orders with promotional code NEWKIT5.